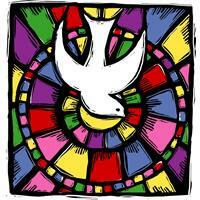 At Holy Spirit Verona, we delight in welcoming you to prepare for confirmation. We promise to do all in our power not only to make your confirmation a joyous event, but also to support you in your life in Christ. For specific information on scheduled classes, please contact Fr. Jerry.